The Crown Jewel of Solterra is located among exclusive luxury custom homes at the top of Solterra on the sought after private gated street. This luxury estate has a slice of Tuscan paradise with the exceptional Italian Designer styling and the highest levels of finish. Itâs a dream home with Architectural and Designer excellence throughout and even includes convenience features of a heated driveway, an elevator and retractable storm awnings. Youâll know you've arrived as you enjoy the expansive decks along the southern exposure that boast breathtaking views. It has great spaces for entertaining plus cozy and intimate retreats set aside for the home's ownerâs enjoyment. 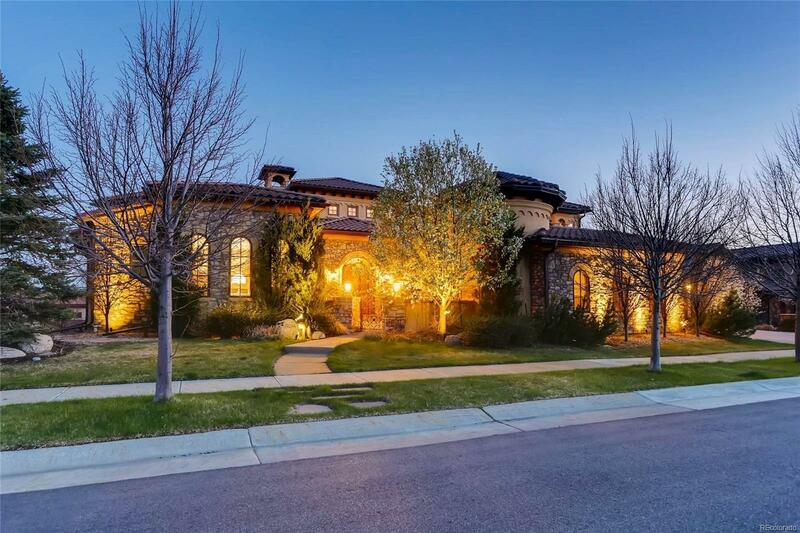 This home features 5 en-suite bedrooms, 8 total baths, a full wet bar, wine cellar, game area, and entertainment space. Call today for your private exclusive showing.